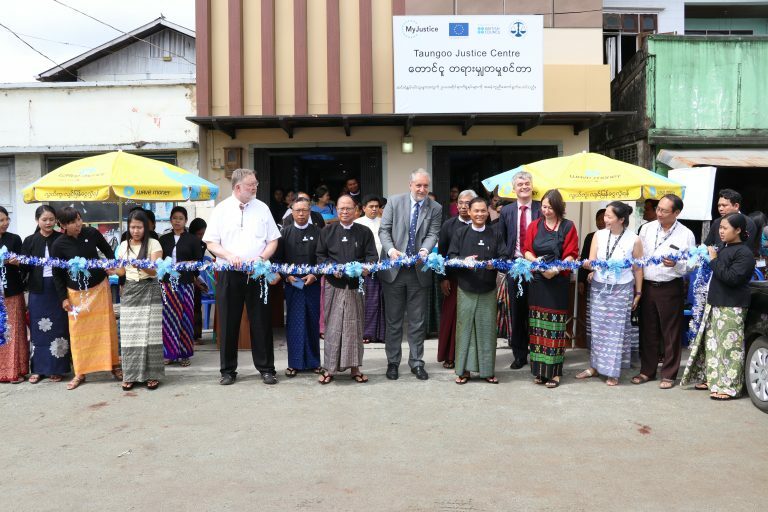 MyJustice, in partnership with International Bridges to Justice (IBJ), opened a new Justice Centre in Taungoo on the 18th of October 2017, to strengthen access to justice in Bago Region. 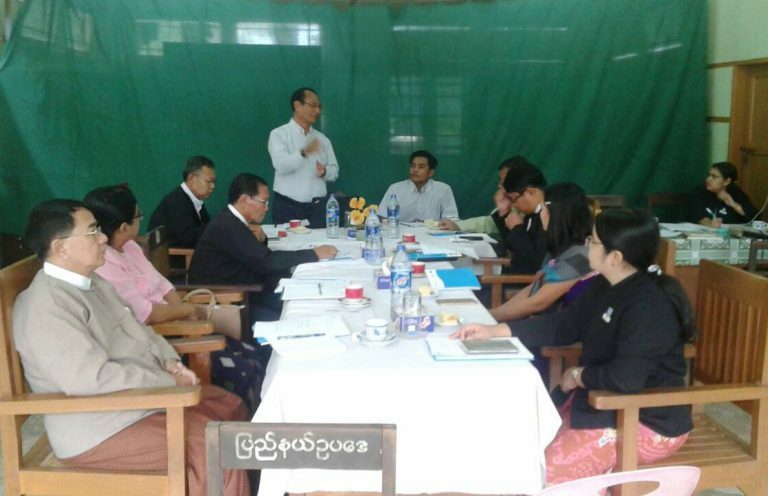 A new Justice Centre launched in Hpa-An! 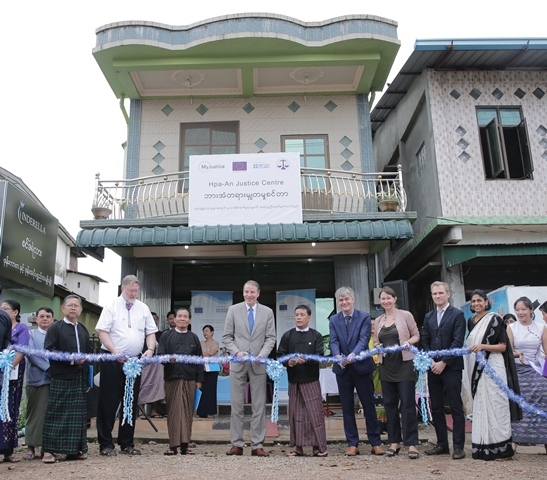 MyJustice in partnership with International Bridges to Justice (IBJ), opened a new Justice Centre in Hpa-An on the 27th of September 2017, to strengthen access to justice in Kayin State.